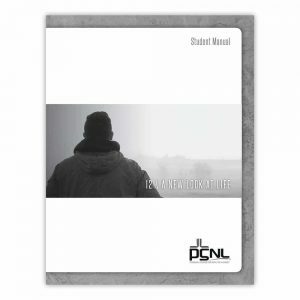 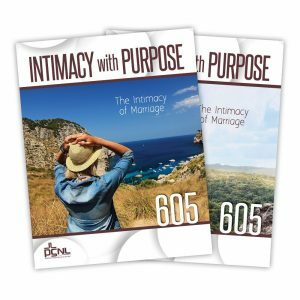 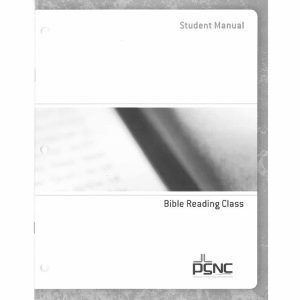 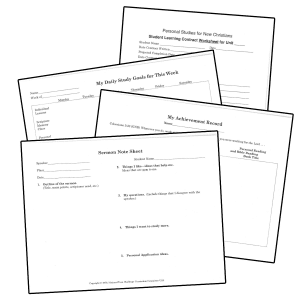 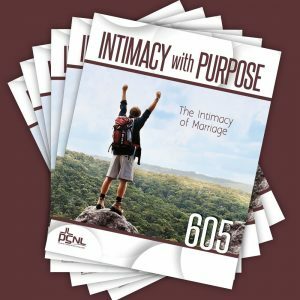 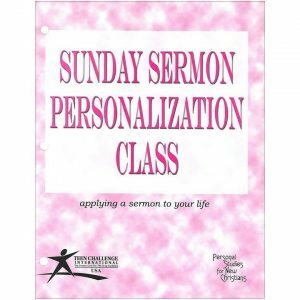 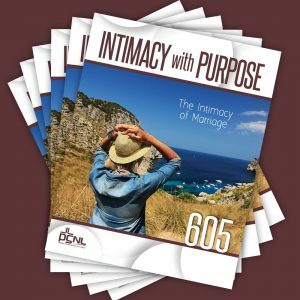 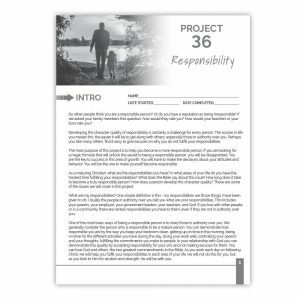 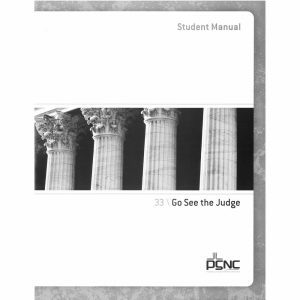 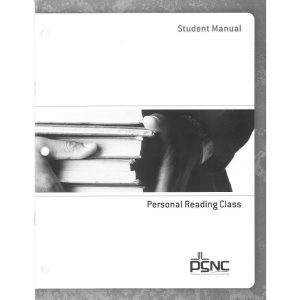 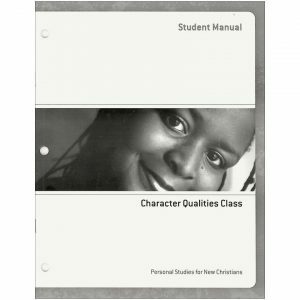 Teacher’s Guides are also available for those who are leading others through these PSNL studies within an Adult & Teen Challenge program or a small group, counseling, or mentoring setting. 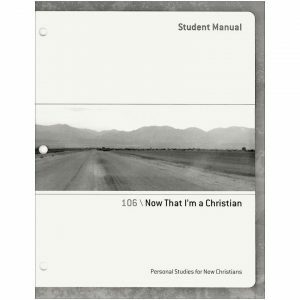 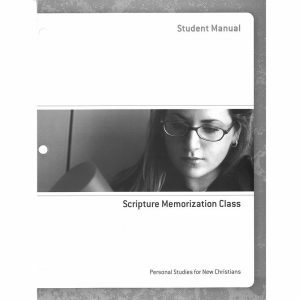 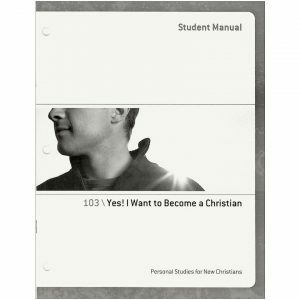 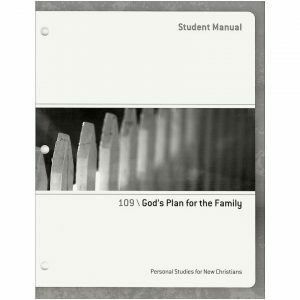 Don’t forget to check out Group Studies for New Life in Christ (GSNL) as well! 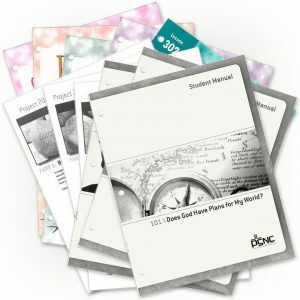 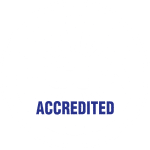 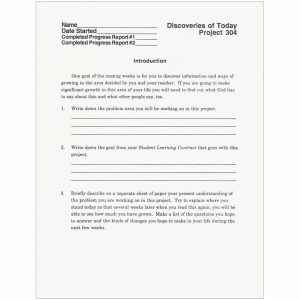 These studies cover a broad range of topics and can be utilized in classroom or small group environments. 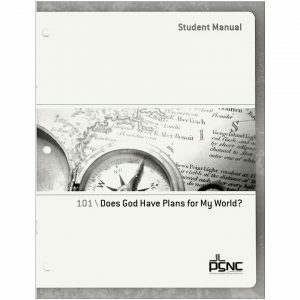 PSNL 11: Does God have Plans for My World? 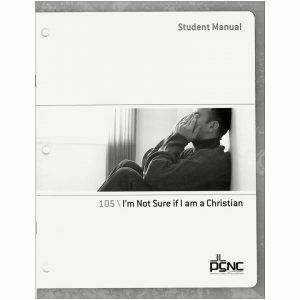 PSNL 18: Who is God?